A Purification Greenhouse, rainwater beer and a Turritap that makes tap water naturally whirl to make it even more tasty. 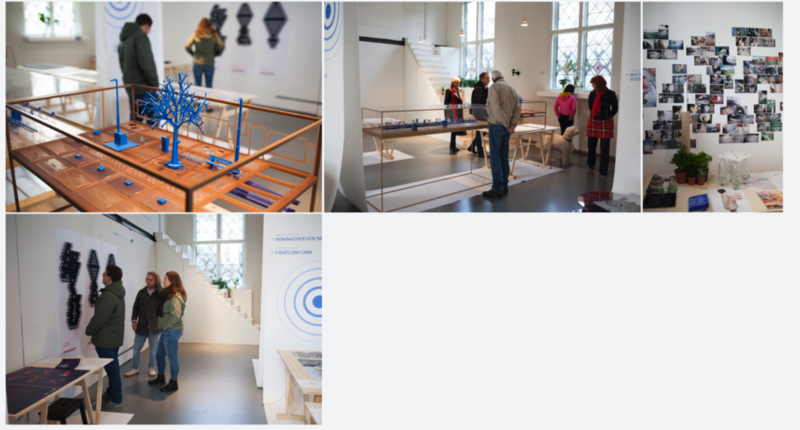 These are some of the innovations visitors will encounter at the Embassy of Water in AtelierNL’s church on Bergmannstraat. The Embassy of Water is a platform for water related innovation where people can share knowledge, inspire each other and jointly accelerate meaningful innovations. The official opening today of the Embassy of Water at the Dutch Design Week by founder Anouk van der Poll, Peter Glas president of the OECD Water Governance Initiative & Tim Vermeulen of the Dutch Design Foundation.